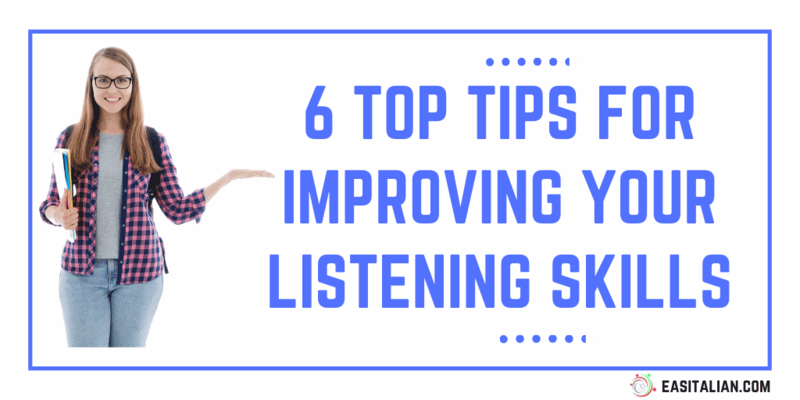 Here are 6 Top Tips for Improving your Listening Skills. While you’re listening, the most important thing is to stay calm. You won’t understand everything, so don’t let that upset you. Never try to listen for every word. Listen for the gist of the conversation. The aim is just to have an idea of what the other person is saying. During a conversation, don’t be afraid to ask the other person to speak more slowly or to repeat things if you didn’t understand. The speaker is trying to have a conversation with you so will do what he can to help you. 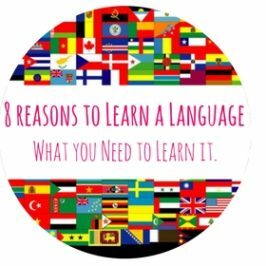 If you do, you’ll start concentrating on translating and not on processing the information and you can’t follow the conversation. 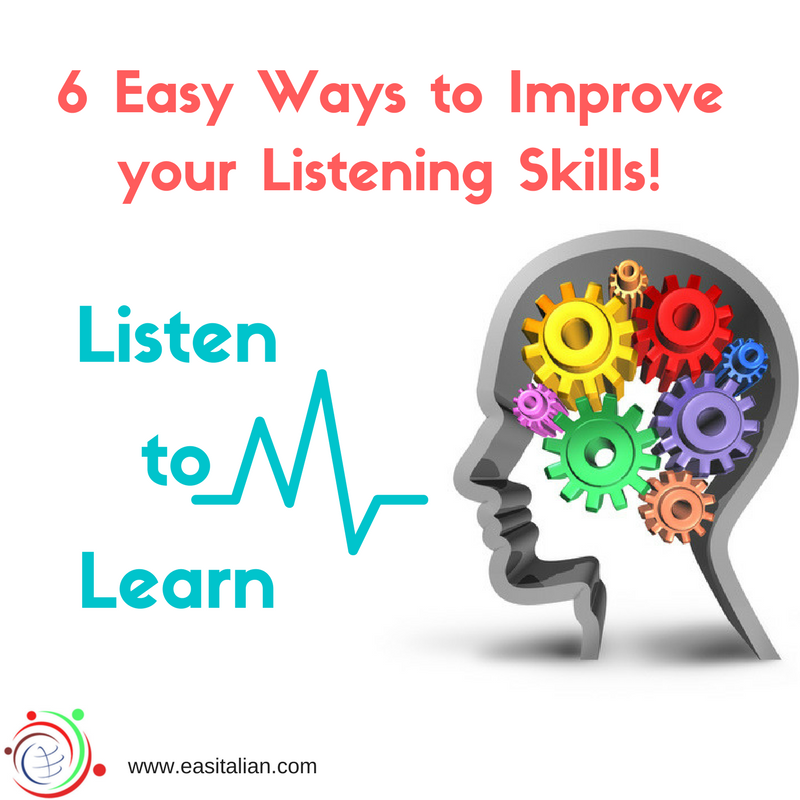 The most important thing is to listen for the keywords in a conversation. 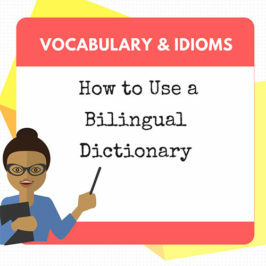 These words are usually nouns (“cane/casa”), verbs (“giocare/correre”), adjectives (“bello/brutto”) and adverbs (“velocemente / lentamente”). You only really need to understand the keywords to follow the conversation. A really important thing is to think about the context of the conversation. If you know what the context of the conversation is, you should be able to guess a lot of what the other person is saying. 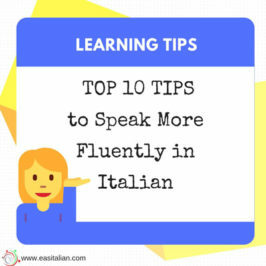 For example, if you know the topic is il tempo (the weather), they’re going to use words like pioggia (rain), neve (snow), vento (wind), temperatura (temperature) … and so on. 1. Listen to recordings that are targeted at your level. 2. 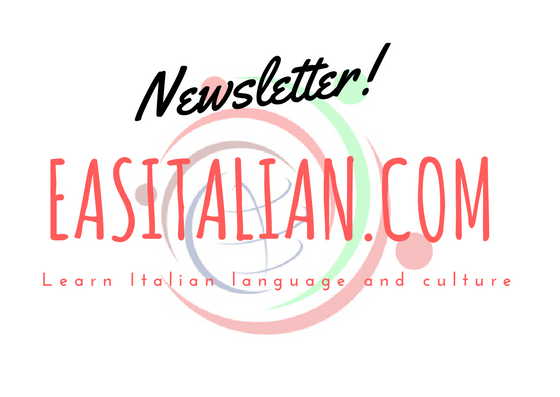 Listen to native speaker conversations from films, the news, TV series, songs, etc. to develop your ear for the language. 3. Listen to recorded material and read the audio script at the same time so you can see how the words and sounds fit together.